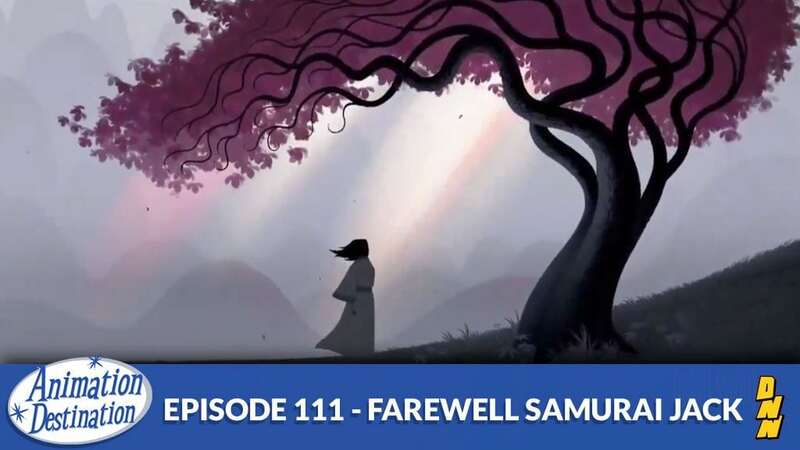 Samurai Jack’s journey has come to an end. Twelve years later we finally get a season 5 wrap-up of Genndy Tartakovsky’s artful story of a time displaced Samurai trying to defeat the evil Aku and return the world to a state of peace once more. Today my friends we say good bye to a childhood favorite. We say good bye… to Jack.